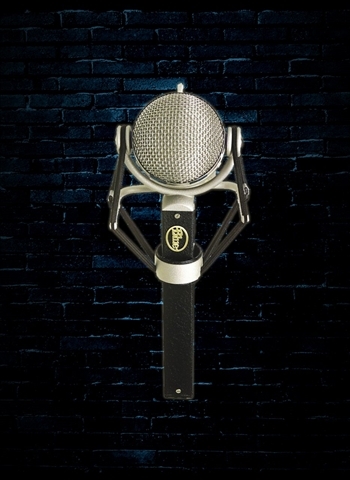 Baby Bottle SL is a cardioid condenser microphone that delivers classic sound and incredible versatility. 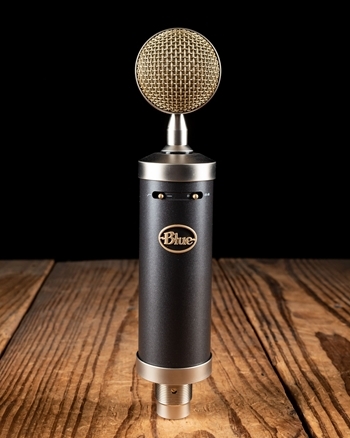 With a richly present midrange, smooth top end, and neutral bottom, Baby Bottle SL is reminiscent of the world’s finest vintage microphones. 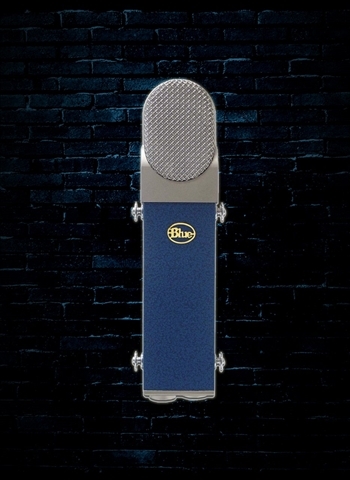 Featuring a high-pass filter and -20dB pad, Baby Bottle SL excels at adding a rich, classic vibe to nearly any sound source.